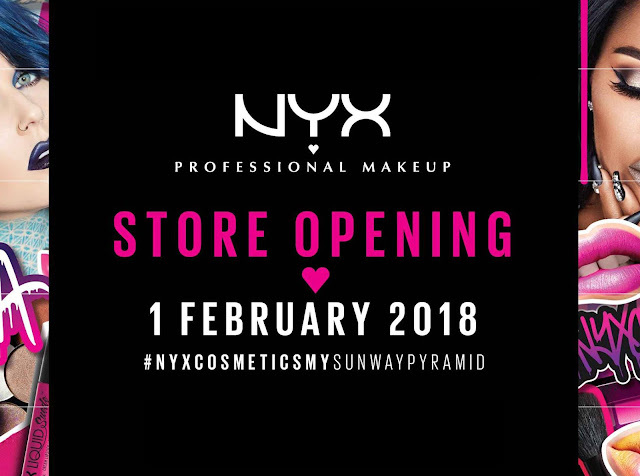 We were thrilled when NYX Malaysia contacted us to spread the word about the grand opening of their new store on 1st Feb 2018 at Sunway Pyramid!  Over 100 butterflies registered to attend the Blogger's Sneak-Peek session in the morning from the community and receive a small gift in appreciation. Some of our members are huge fans of NYX Malaysia and they went on a crazy shopping spree with the shopping vouchers given. Lucky draws, photo opportunities, and free gifts for the first 300 in line was one of the grand opening highlights. Thank you, NYX Malaysia for inviting the community to your grand opening in Sunway Pyramid!